Enter To Win An Ocala / Marion County Getaway! 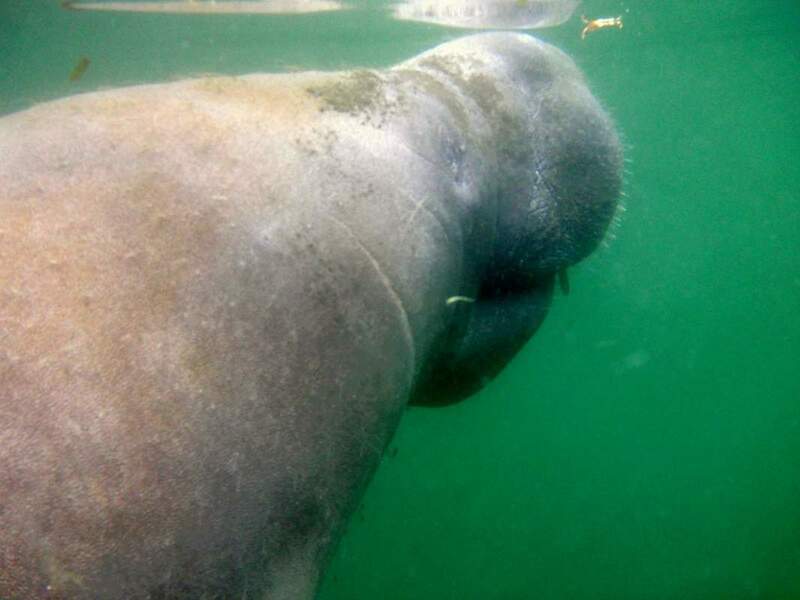 ​Enter To Win An Ocala / Marion County Getaway! 3-Night Stay, 3 Days of Play Sweepstakes! Southwest Airlines® and Discovery want to send you on a fintastic Great White Shark cage diving adventure! Enter to win this five-day all-inclusive experience with round trip air travel for winner and one (1) guest to San Diego, CA to experience a Great White Shark cage diving excursion with Islander Charters off Guadalupe Island, Mexico. United States issued passports are required for travel. 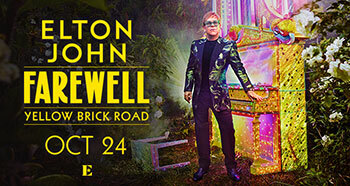 Elton John is bringing his farewell tour to Bridgestone Arena on October 24. Here is your chance to score tickets to the show and more. Fill out the form below for a chance to win! * Round trip air travel on Southwest Airlines® for winner and one (1) guest to Nashville, TN. * Two (2) Tickets to Elton John at Bridgestone Arena on October 24, 2018. * Two (2) night hotel accommodations (double-occupancy) at Thompson Nashville, October 24 and 25, 2018. * One (1) Music City Backstage Attraction Pass – Good for 2 people to over 30 area attractions. * One (1) Music City Gift Bag. 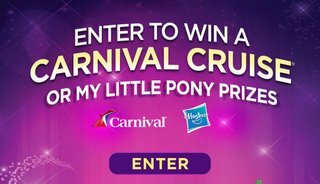 Win a 7 day cruise for 2 on Norwegian Escape! Ford's Built Ford Tough One Tough Ford Sweepstakes for your chance to win a trip to Las Vegas for the 2018 BFT Professional Bull Riding Finals plus a new Ford F-150 truck, a prize worth over $54,000. Win a seven-night Western Caribbean cruise for two people aboard Royal Caribbean’s newest ship, the Harmony of the Seas, with a Junior Suite for two. Win a free trip for two to Milan plus cash for taxes, a prize worth over $19,000. Enter these travel contests and sweepstakes and see the world!